Pastor Josh Beane was elected as pastor following Bishop Gary Beane's retirement. 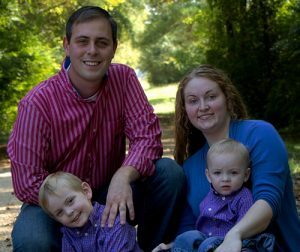 He serves with his wife Lora and two sons Nathan and Joel. Josh and Lora have worked in many various departments in the church youth director, Nursing home ministry, Kids department and assistant pastor.